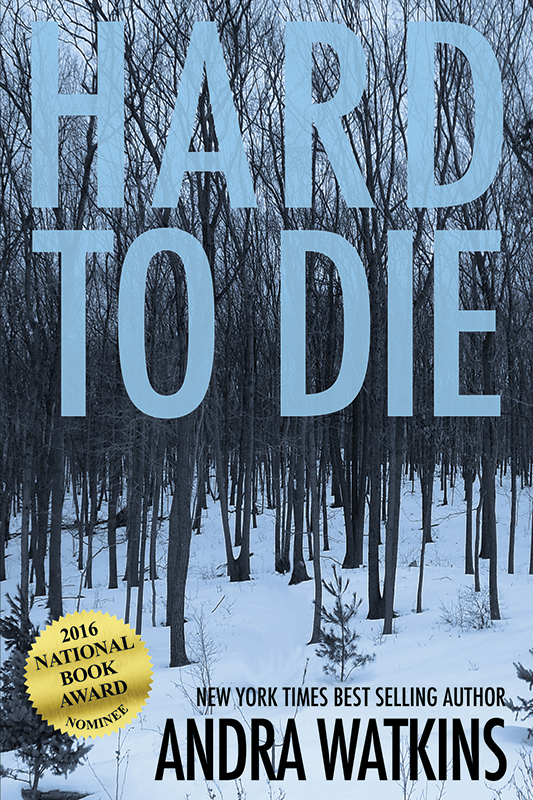 word hermit press is proud to have two titles vying for the 2016 national book award. 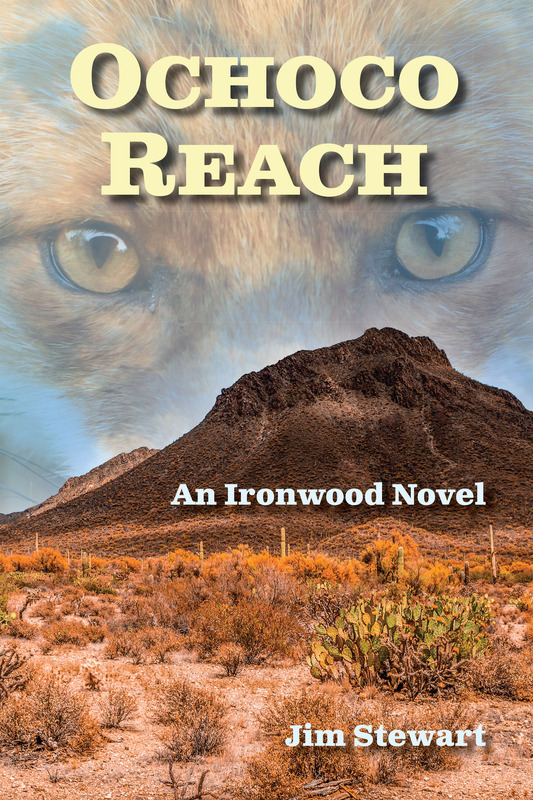 jim stewart’s debut novel ochoco reach and andra watkins’ new novel hard to die have been nominated and will compete in the fiction category. best of luck to both of these fine authors! This entry was posted in Uncategorized on August 13, 2016 by mtm.